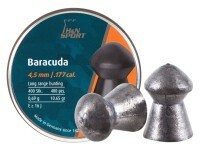 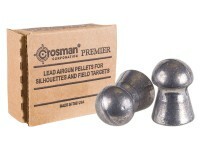 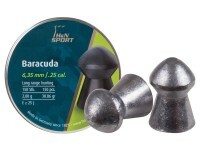 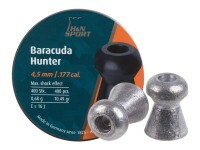 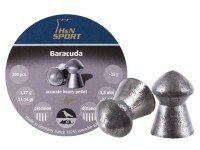 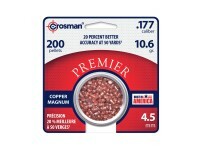 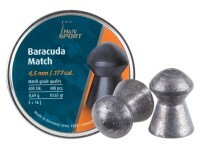 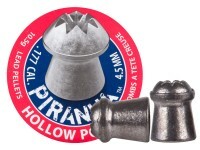 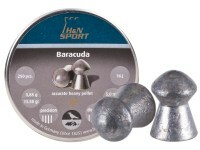 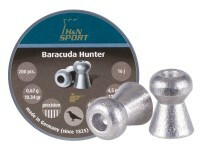 What is the BC (ballistic coefficient) of the h&n barracuda pellet in .177 cal.? 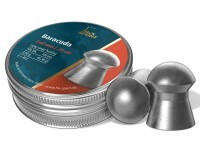 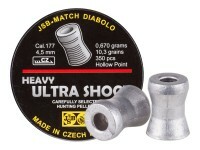 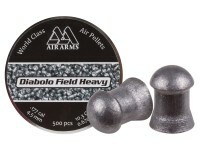 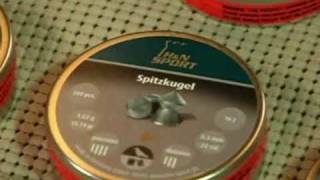 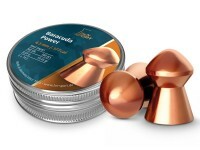 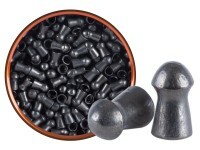 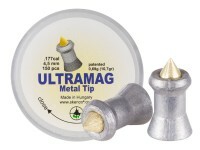 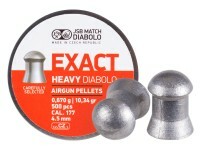 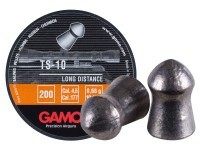 What is the BC (ballistic coefficient) of the JSB Exact Heavy Diabolo pellet in .177 cal.? 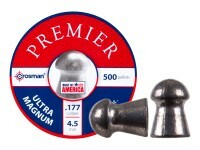 These appear to be the same as beeman Kodiak heavies.